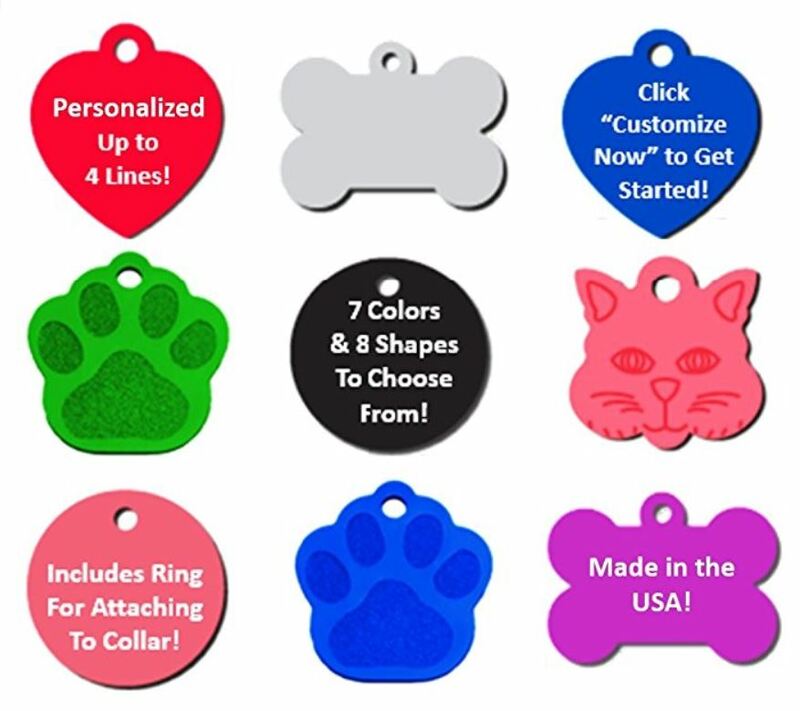 Check out these Pet ID Customized Tags for Dogs and Cats on sale for just $2.69 shipped (Retail $14.95). Click "Customize Now" to enter your color, shape, and engraving information! Up to 4 lines and up to 18 characters per line!